16,100 others viewed this post. 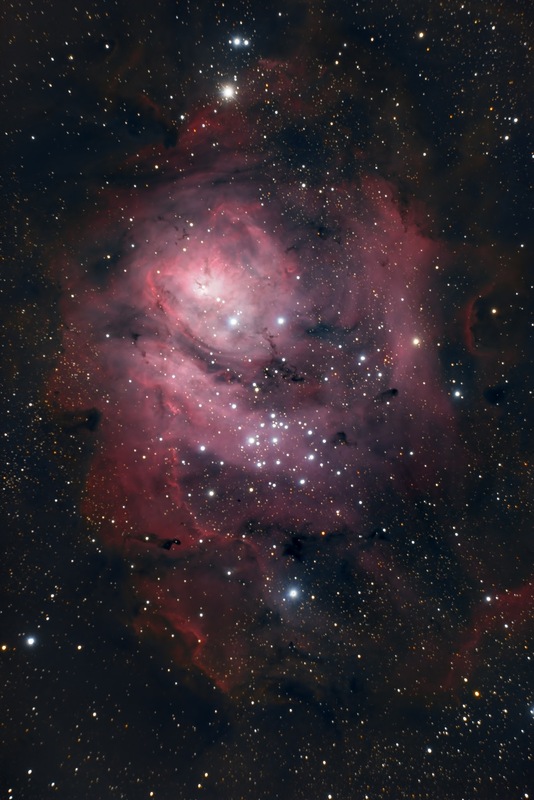 It took a few nights but I finally got enough data to finish the Lagoon Nebula (M8) I’ve been working on! One of the bigger and brighter Southern Hemisphere nebulas. 34 x 5m for 2.8 hours total integration in RGB using my Celestron 9.25″ Edge HD, Lepus 6.3 focal reducer & QHY12 CCD. Processing in PixInsight & Photoshop.